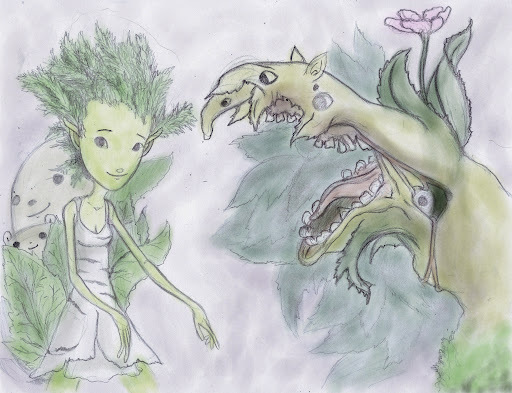 A folklore research tells how a group of people told him about fairies. 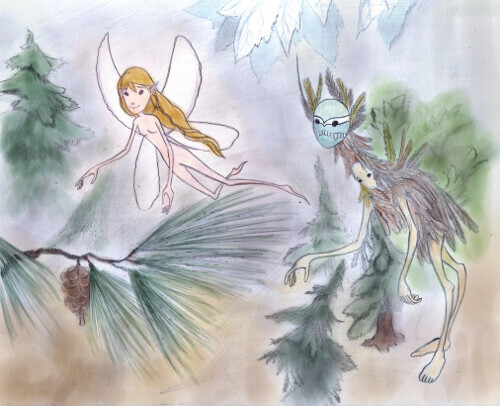 In this fairy tale a man recounts the tale of how he was taken by fairies. A Greek Tale of a Goatherd who falls in love with a fairy and seeks to make her his wife. 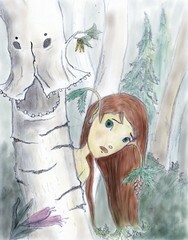 A girl is ticked into the woods by some fairies who give her fairy candy in hopes of turning her into one of them. 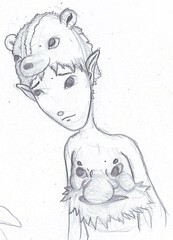 The story of a fishermen who steals a comb from a fairy.